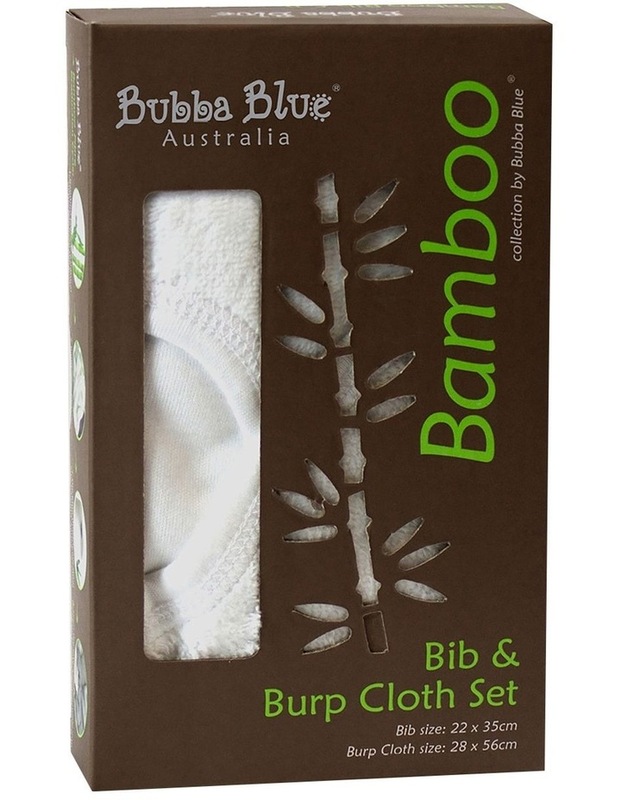 Keep yourself and your baby clean and cheerful with the New Bamboo Bib and Burp Pad. 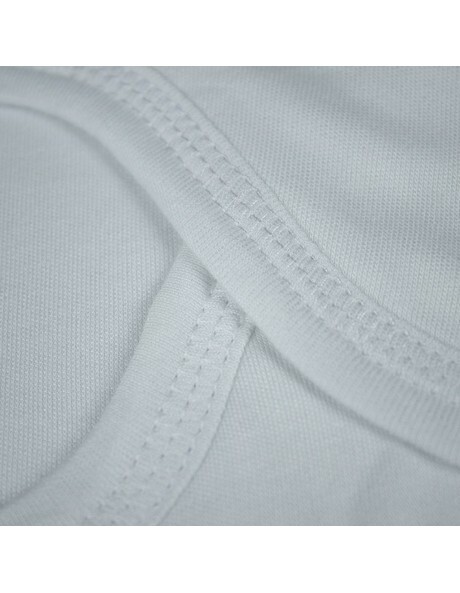 The versatile Burp Pad is a nursing essential, as it sits comfortably on your shoulder as you burp your little one. 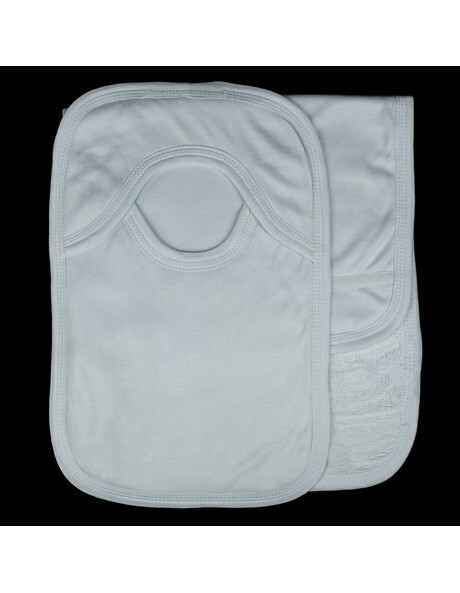 Made of Bamboo, the protective Bib helps to keep baby clean.